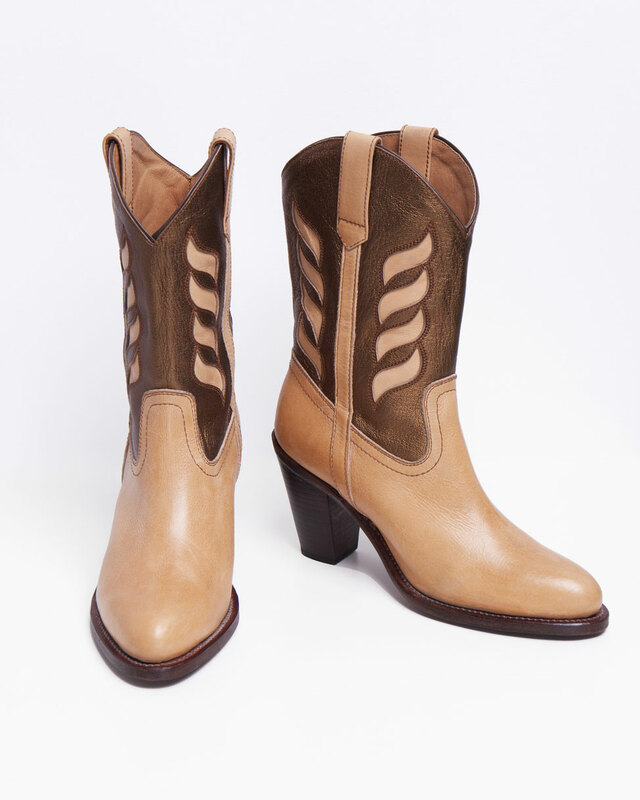 B’witch introduces a new high end casual line for women. 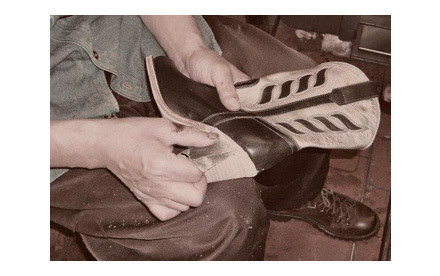 Original high quality leather boots crafted in Japan. 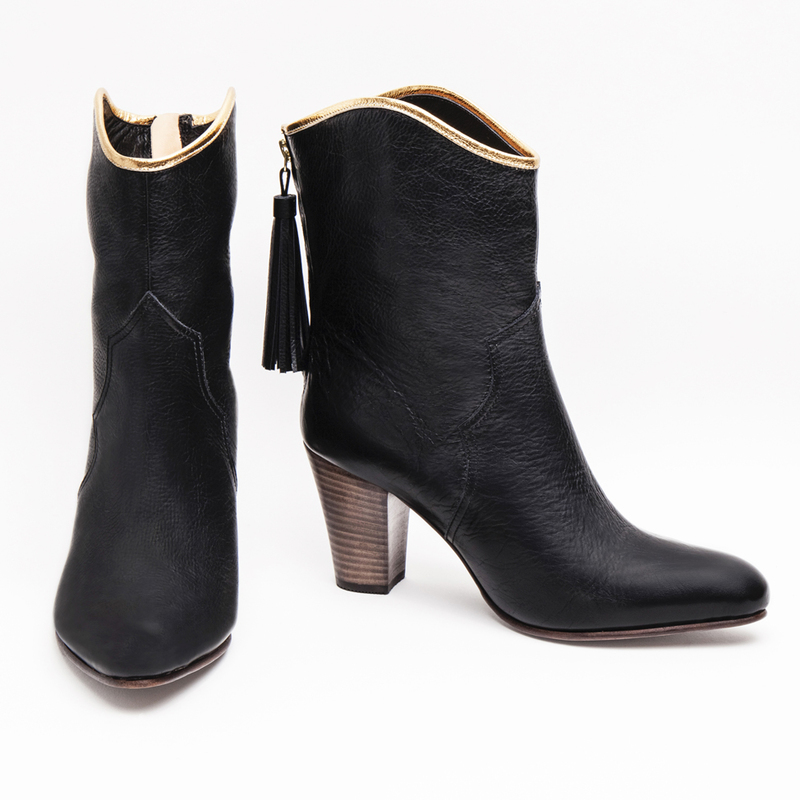 Elegantly styled with real leather lamé piping and leather tasseled fasteners. 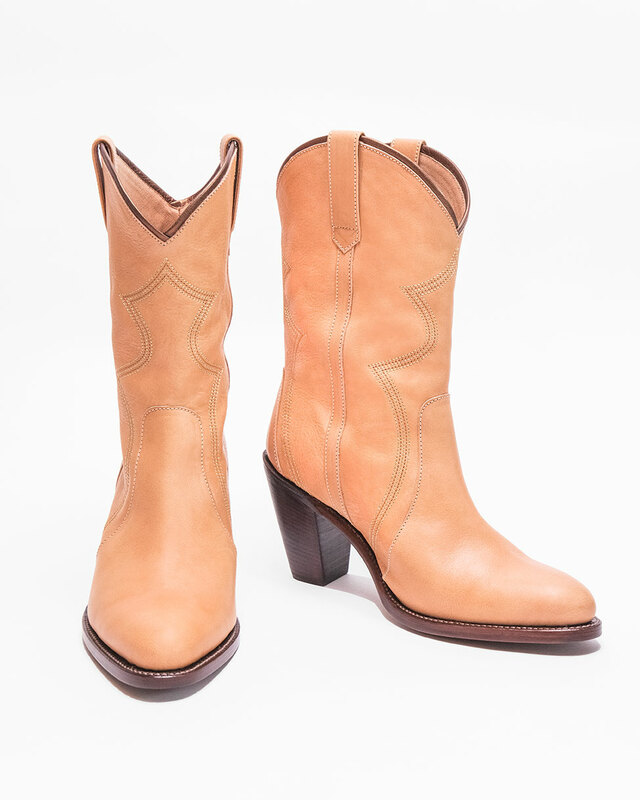 Designed for women who want to be stylish at all times. 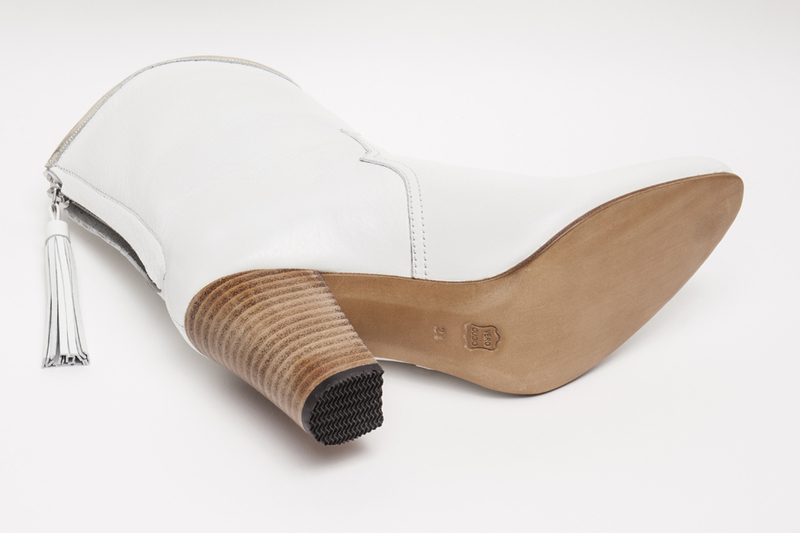 An 8cm heel suits any situation. 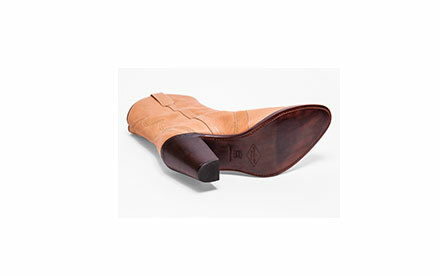 Size range from 23cm - 26.5cm catering to all. 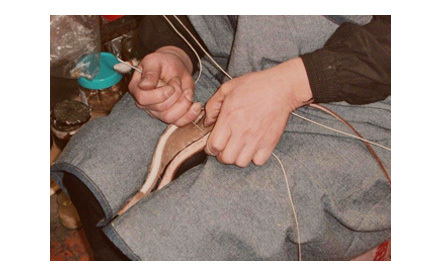 Embroidery Line in 3 colors: Beige, Black, White. 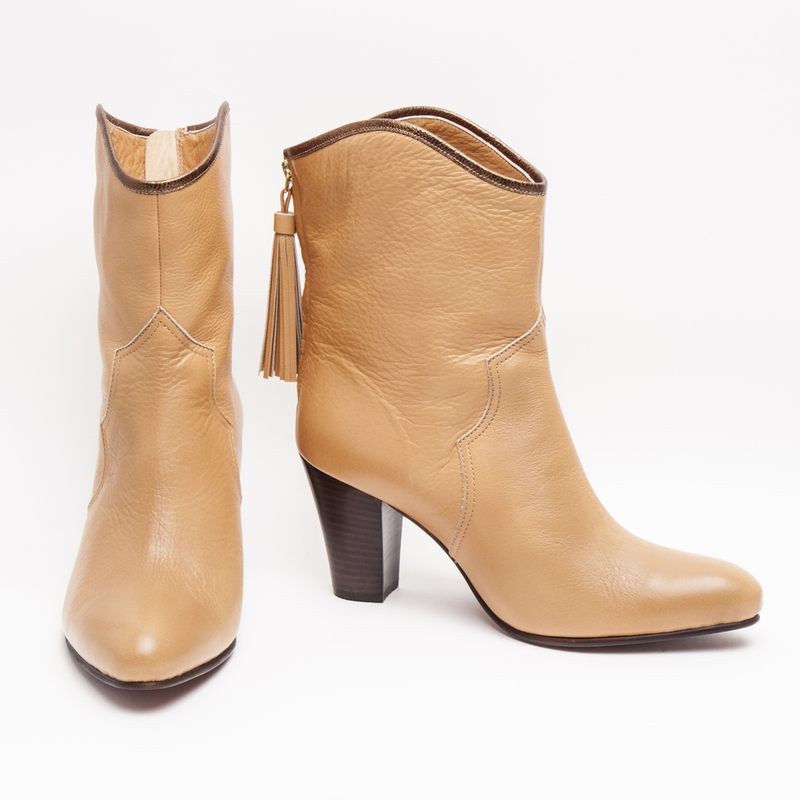 Casual Line in 3 colors: Beige, Black, White. 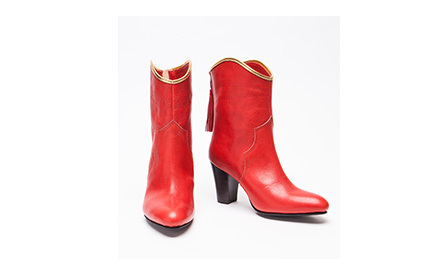 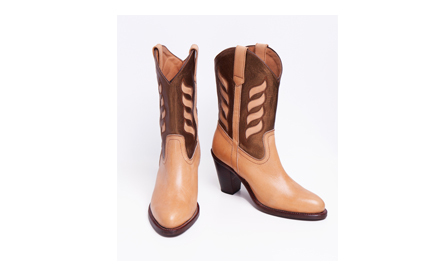 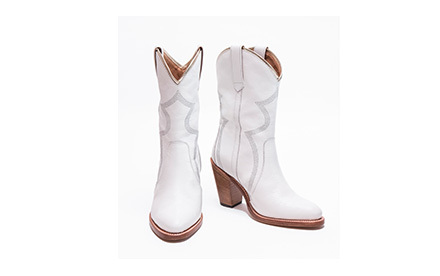 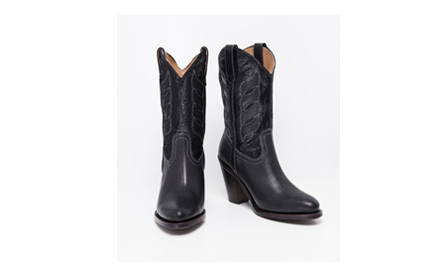 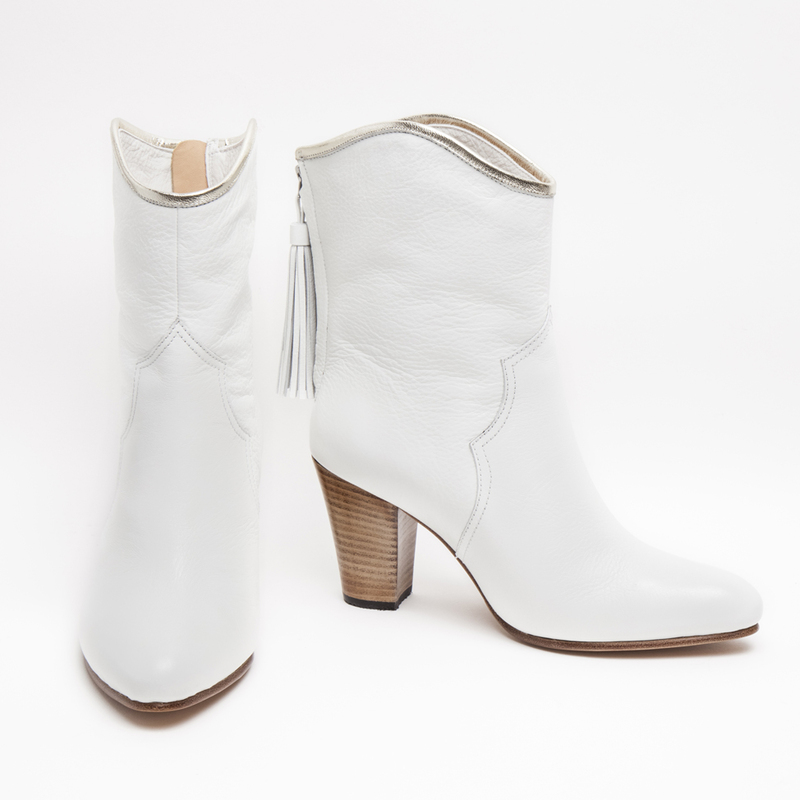 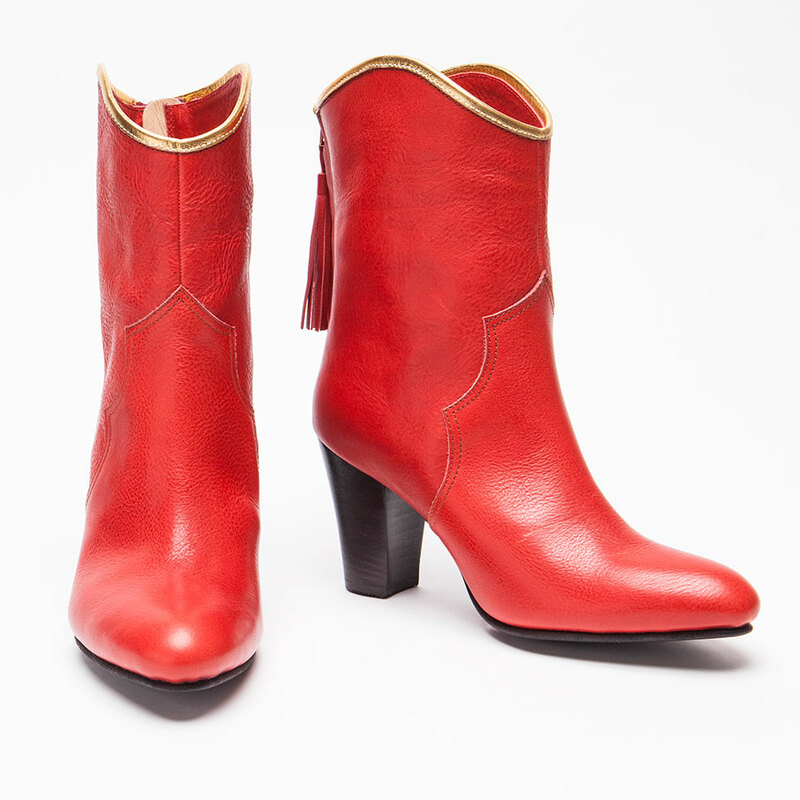 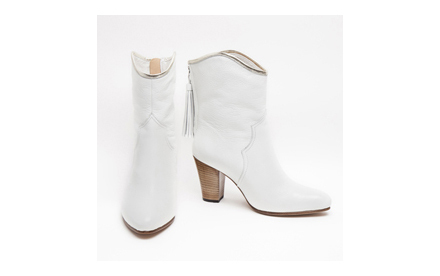 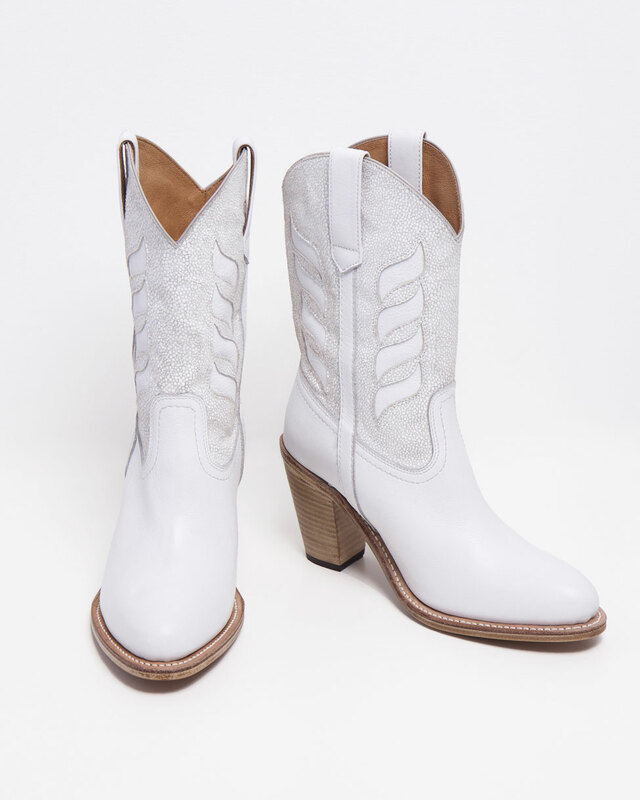 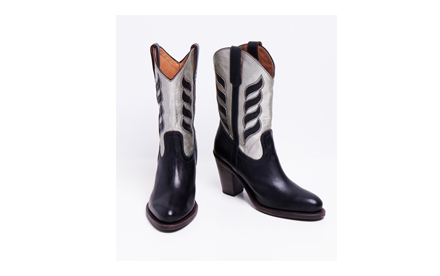 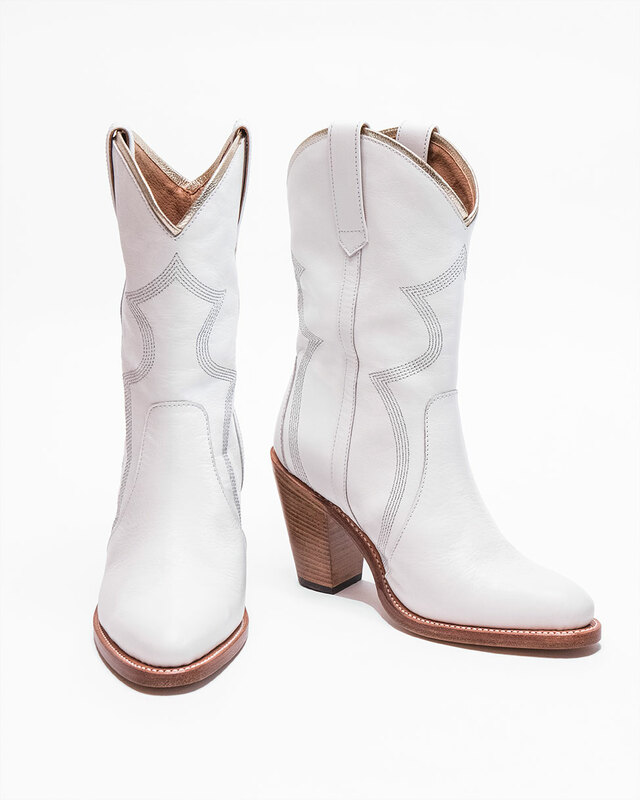 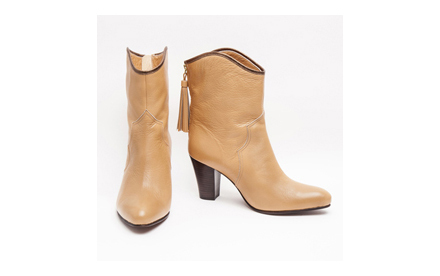 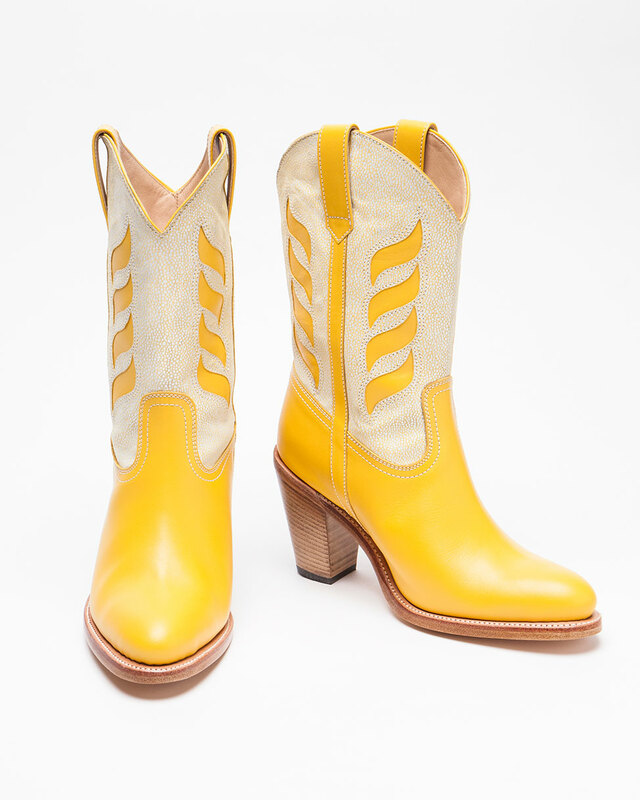 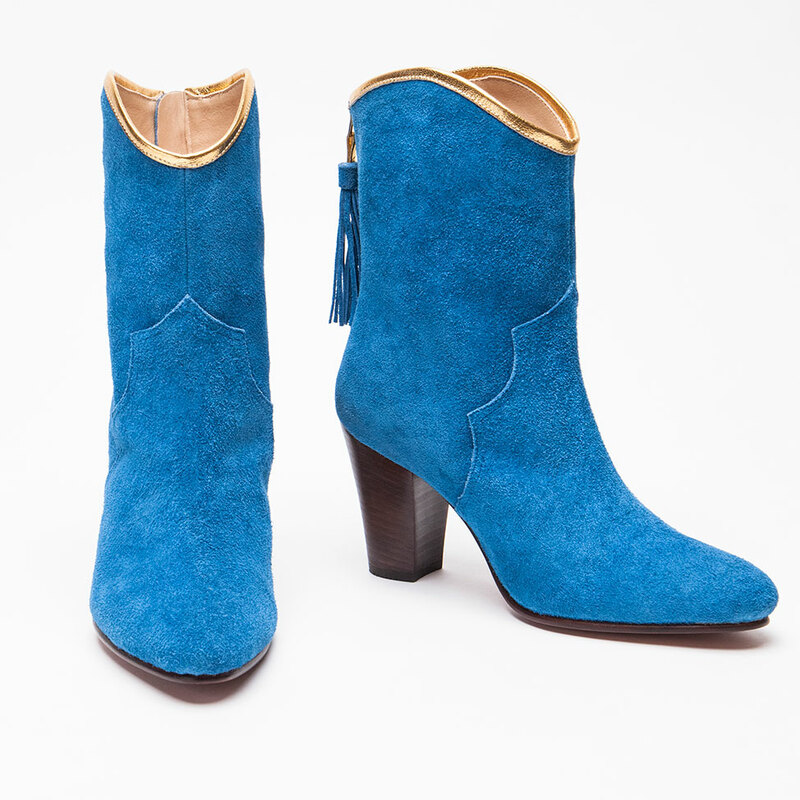 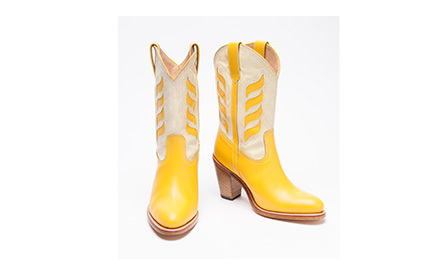 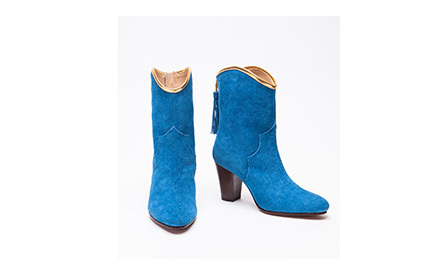 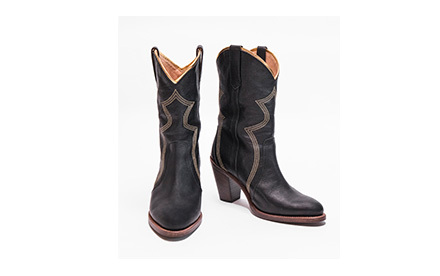 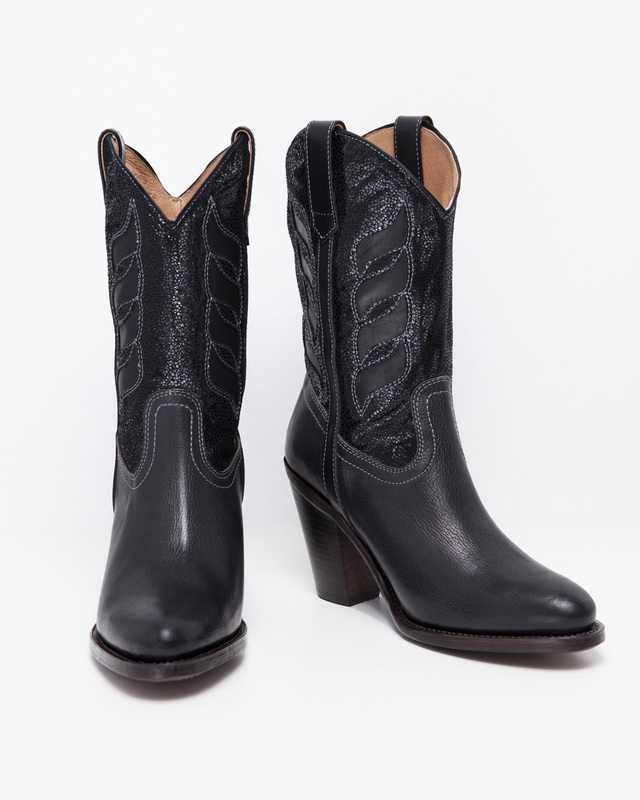 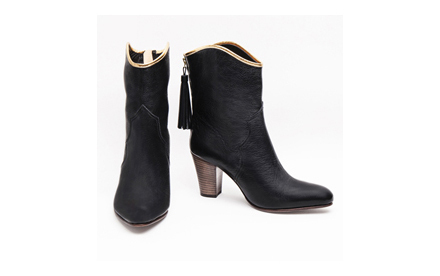 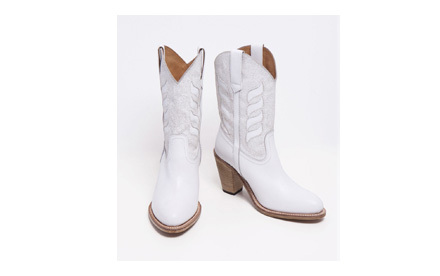 Born from the simple desire to create a pair of boots suitable for daily wear or an evening out. 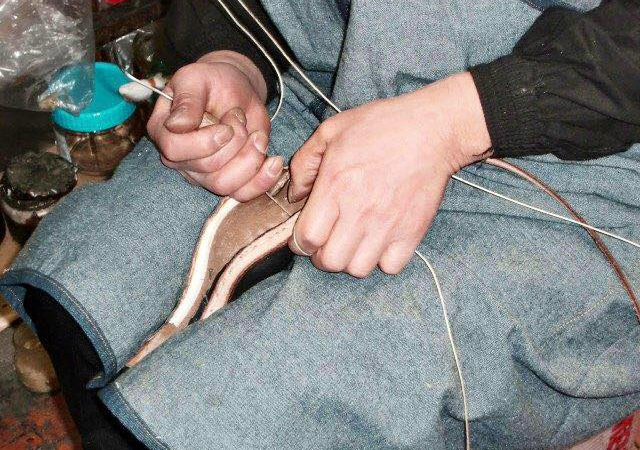 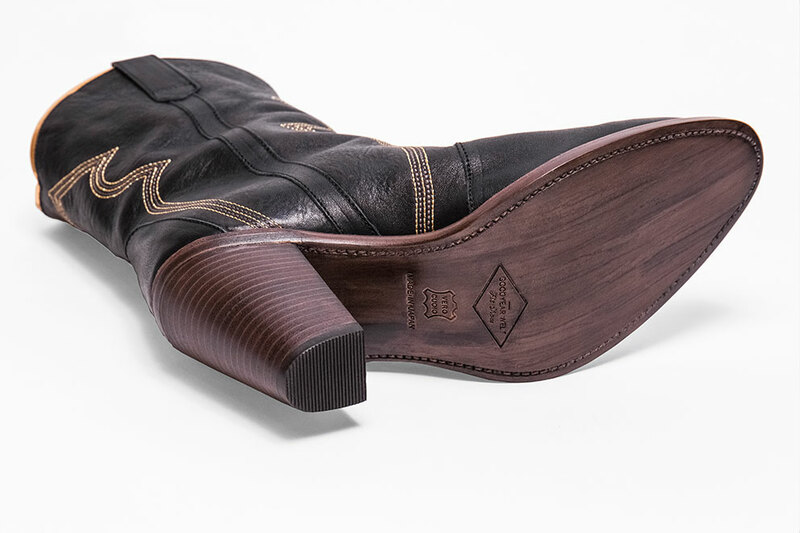 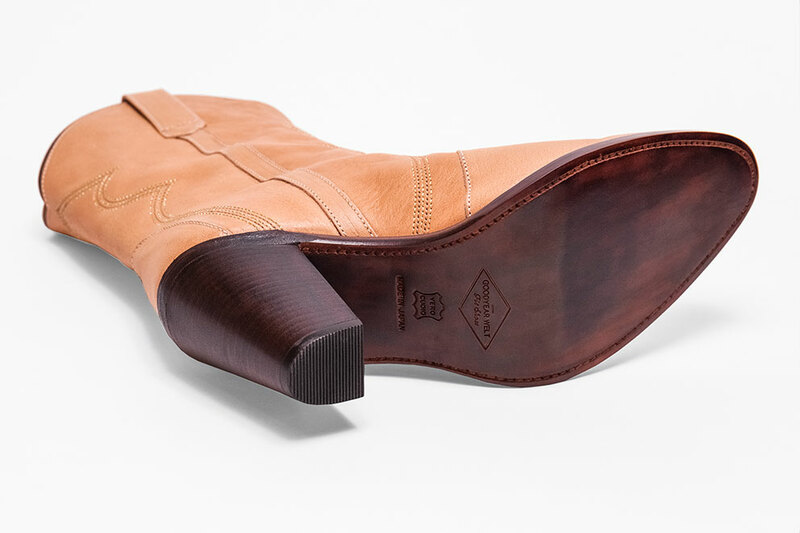 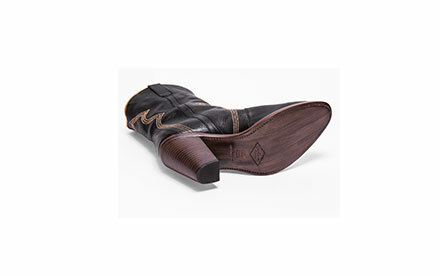 Goodyear welt construction provides a very comfortable and durable sole that keeps its shape. 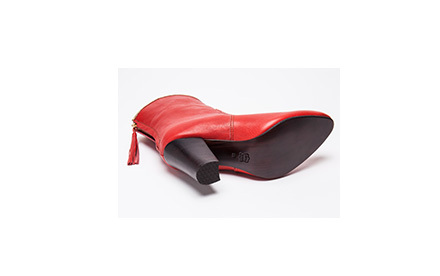 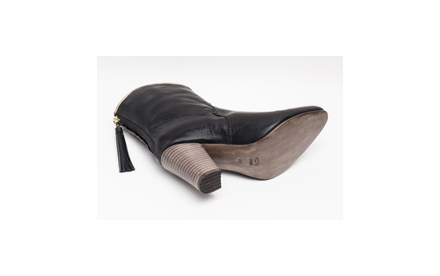 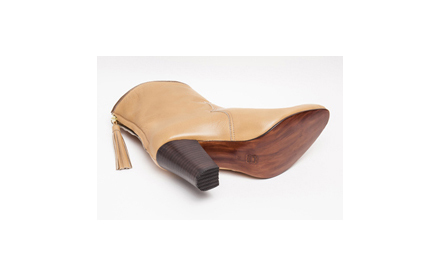 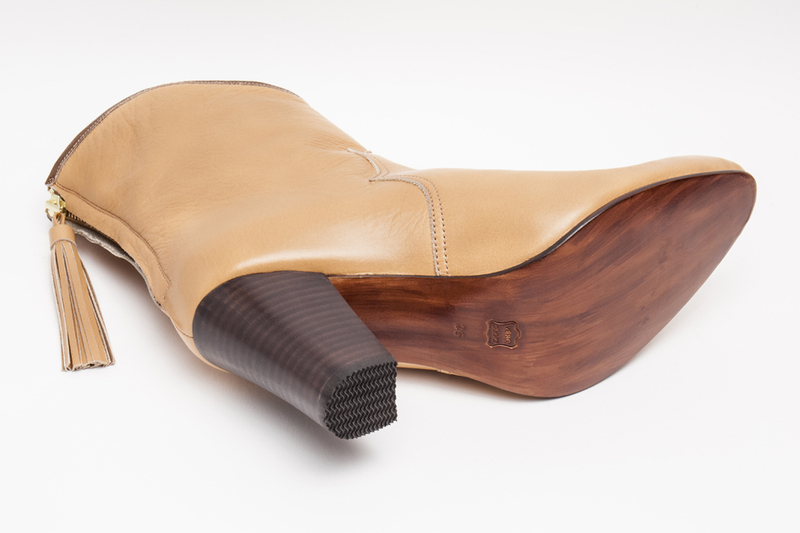 High quality leather with a wooden heel sized to enhance the beauty of women’s legs. 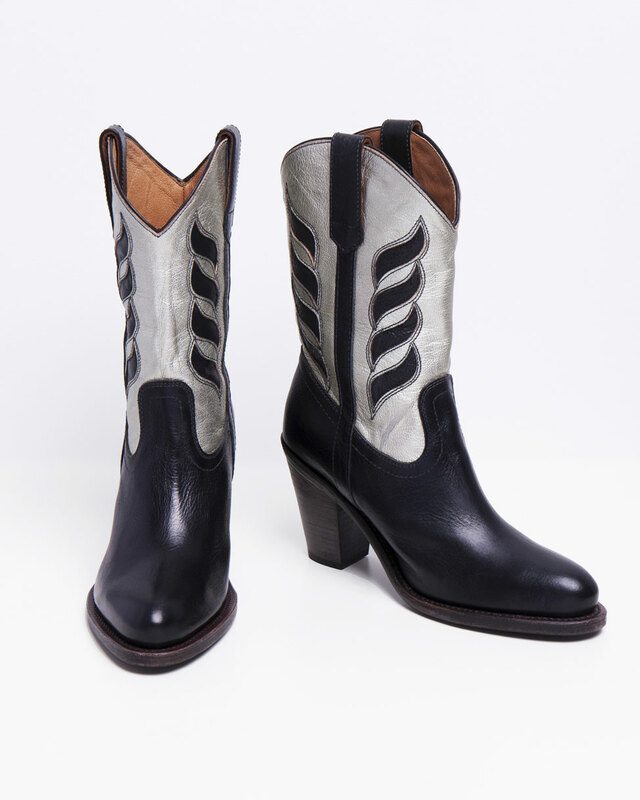 5 colors: Beige, Black & Silver, Red, White, Black. 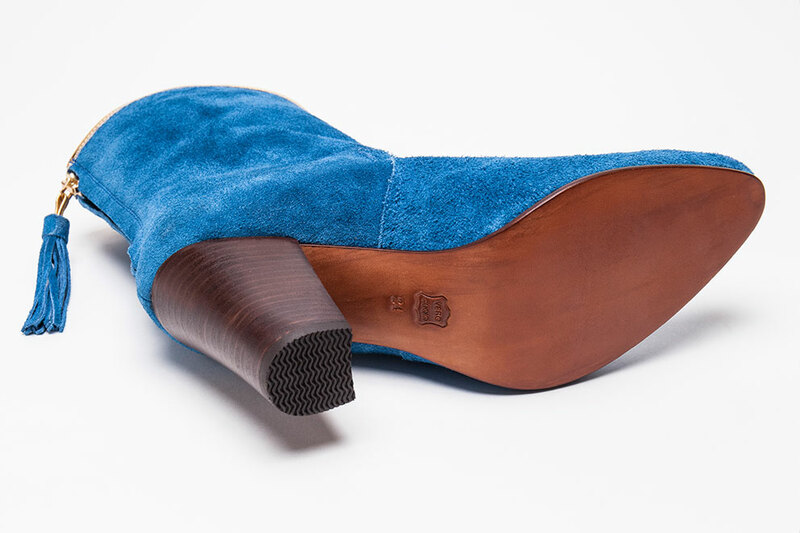 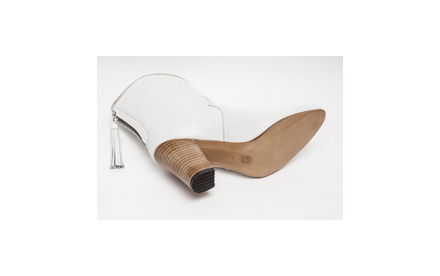 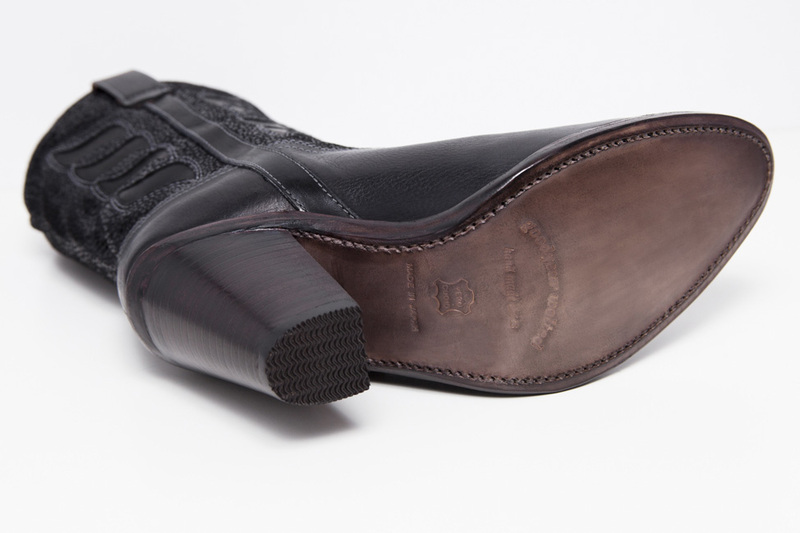 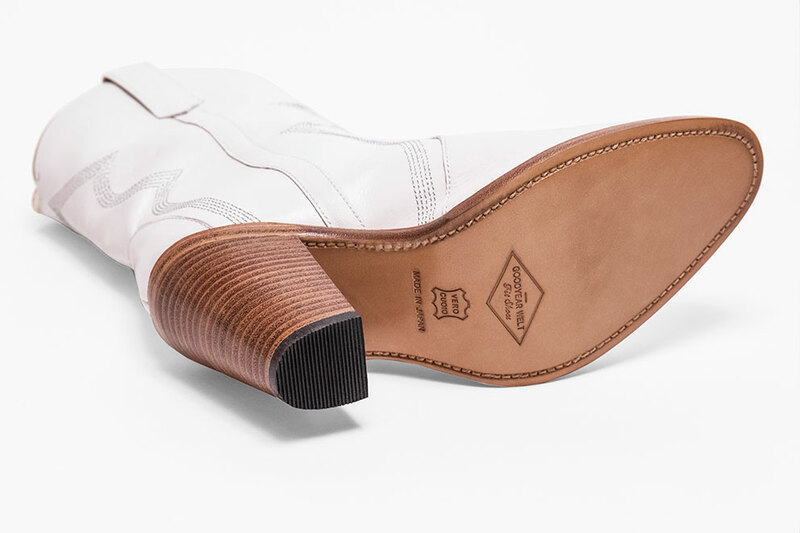 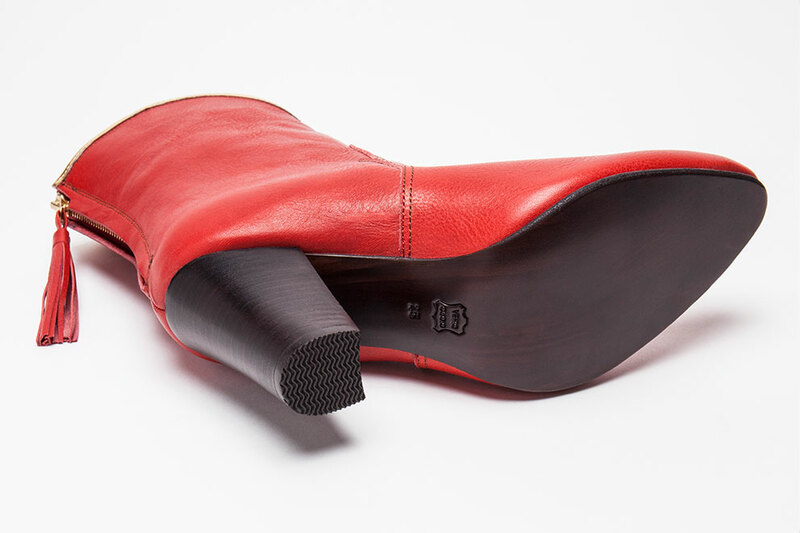 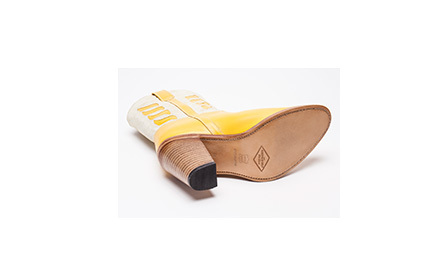 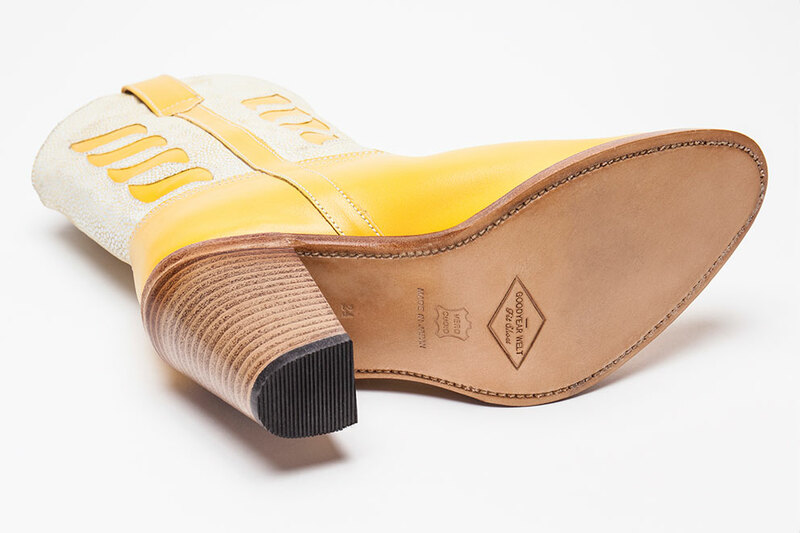 Hand crafted in Japan from high quality leather, durable Goodyear welted sole and wooden heel. 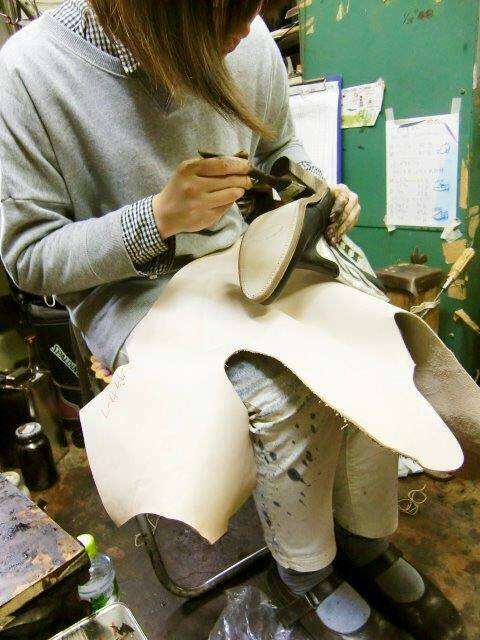 Born in Kyoto. 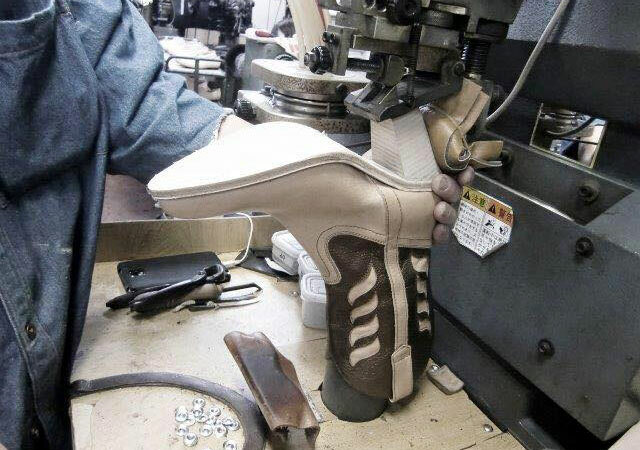 Fashion model from age 17. 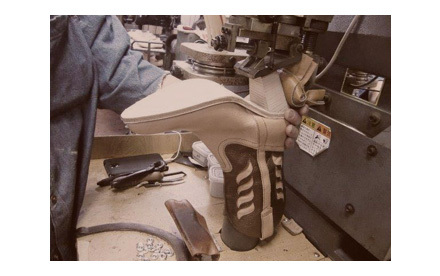 Fashion buyer and designer in New York until 2003. 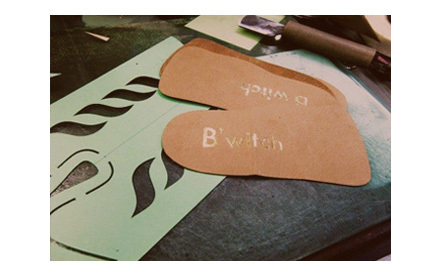 Launched B’witch as a ladies clothing brand in 2004. 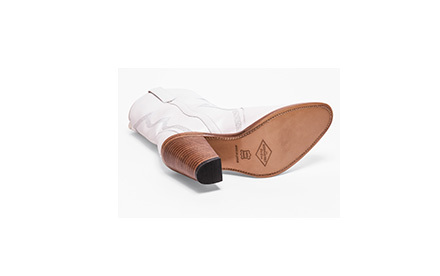 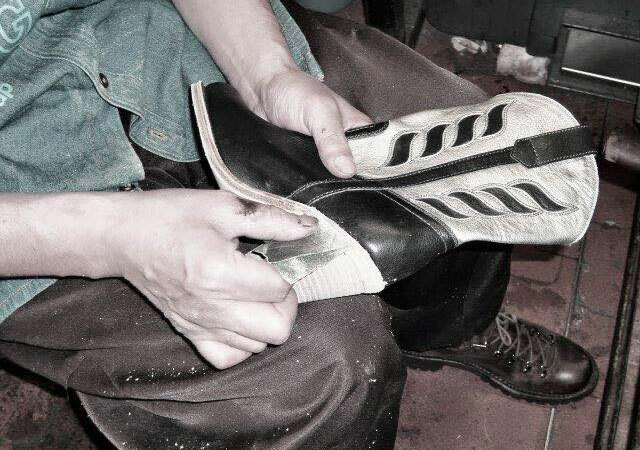 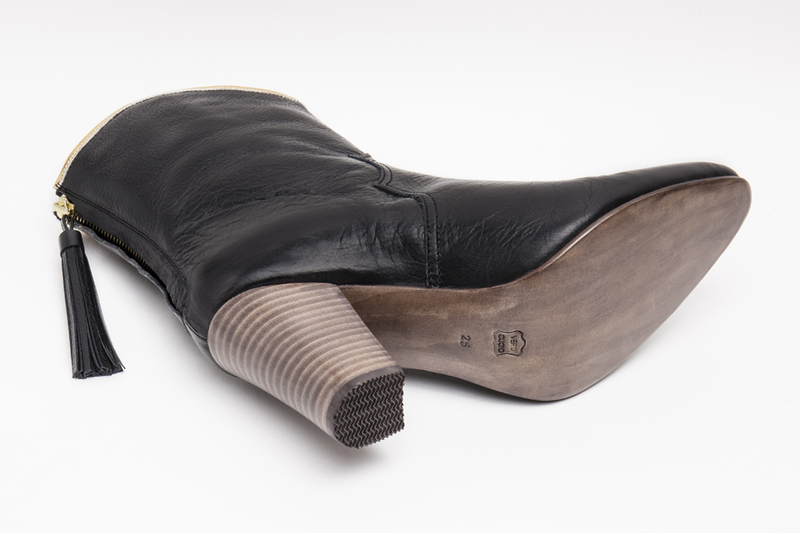 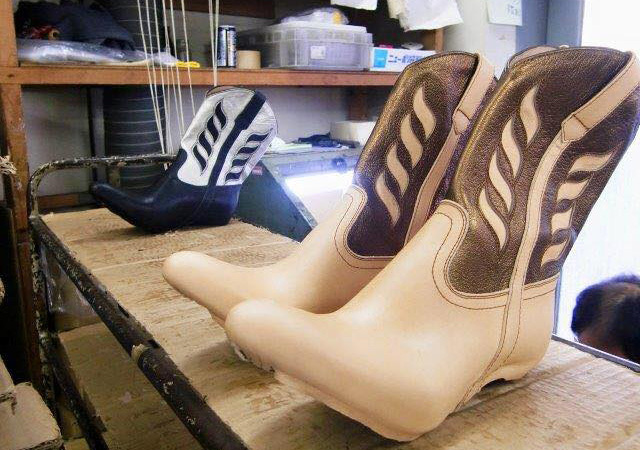 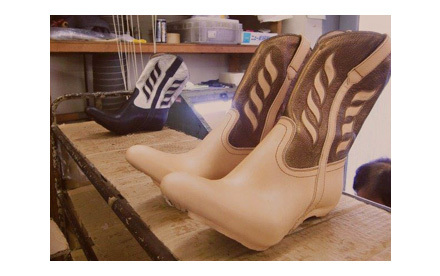 Research and preparation to design and manufacture boots began in 2014, with the line being launched 2 years later in 2016.